Today Honda announced that through its official racing arm, Team HRC, the company will be tackling the 2014 Dakar Rally, one of the most grueling off-road races in the world. The race starts on January 5 and lasts until January 18. Five riders—Helder Rodrigues (Portugal), Sam Sunderland (United Kingdom), Javier Pizzolito (Argentina), Joan Barreda (Spain), and Paulo Goncalves (Portugal)—will ride the CRF450 Rally, a rally-racing bike specially developed for the 2014 Dakar. Team HRC took the CRF450 Rally for testing and competed in the 2013 Morocco Rally, a prelude to the Dakar Rally held in October of this year, and also the 2013 Merzouga Rally. The team took victories in both races. 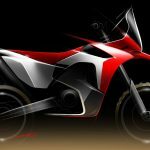 To further popularize the sport of rally racing, Honda is planning to market the CRF450 Rally in 2014 for teams and individuals who are aspiring to compete. 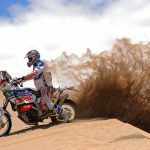 As part of the verification process, Honda will provide pre-production models of the CRF450 Rally and on-site technical support to riders Pablo Rodriguez (Argentina), Jean de Azevedo (Brazil), and Laia Sanz (Spain), all of whom will race in the 2014 Dakar Rally. 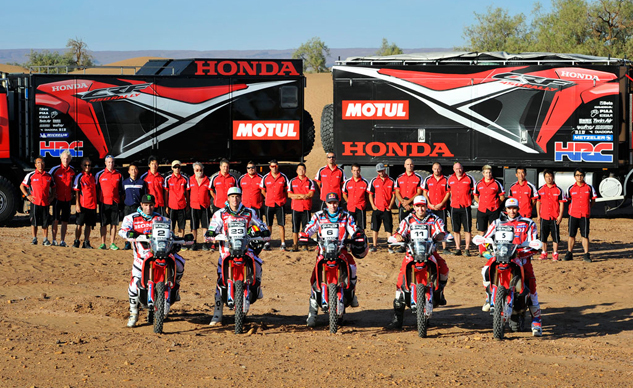 After 24 years away, 2013 marked Honda’s return to Dakar Rally competition. The team used the year as an opportunity to learn and get reacquainted with the rigors of off-road rally racing. Now, for 2014, spurred by victories at the Morocco Rally and Merzouga Rally, Team HRC has their eyes set on the biggest prize — victory at Dakar. You can follow the team’s progress at www.teamhrc.com, or via Facebook or Twitter. 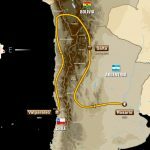 Spectacular Images of the 2010 Dakar Rally!